Music :: NSNS Record head honcho CDQ releases a brand new track titled “ Gbemisoke” featuring Mavin’s Diva, Tiwa Savage. 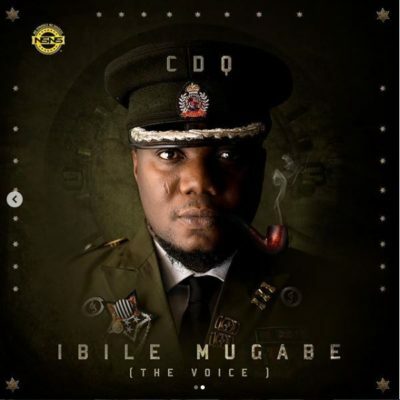 “Gbemisola” is a track off CDQ’s new project “Ibile Mugabe” which was released under NSNS Entertainment. The album houses 17 tracks with special features from Davido, Wizkid, Mr Eazi and Kizz Daniel among others. Mugabe The production credit of this dope gratitude track goes to Masterkraft .